Welcome To Bonnes Amies! : Reindeer Hobnail Candles Cozy! 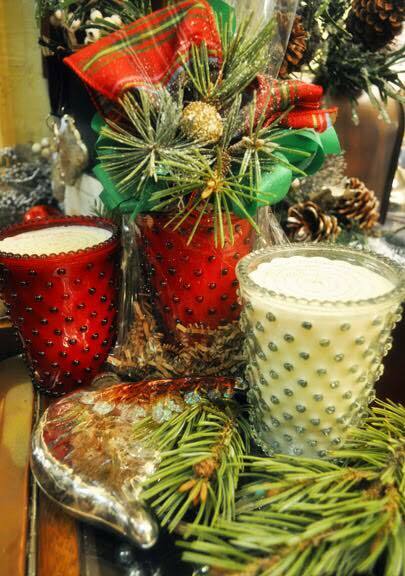 Reindeer hobnail candles have arrived...one of our most popular candles and scents for Christmas! This textured glass candle will fill your home with sweet scents when lit and would make a beautiful Christmas Gift for someone special on your list! 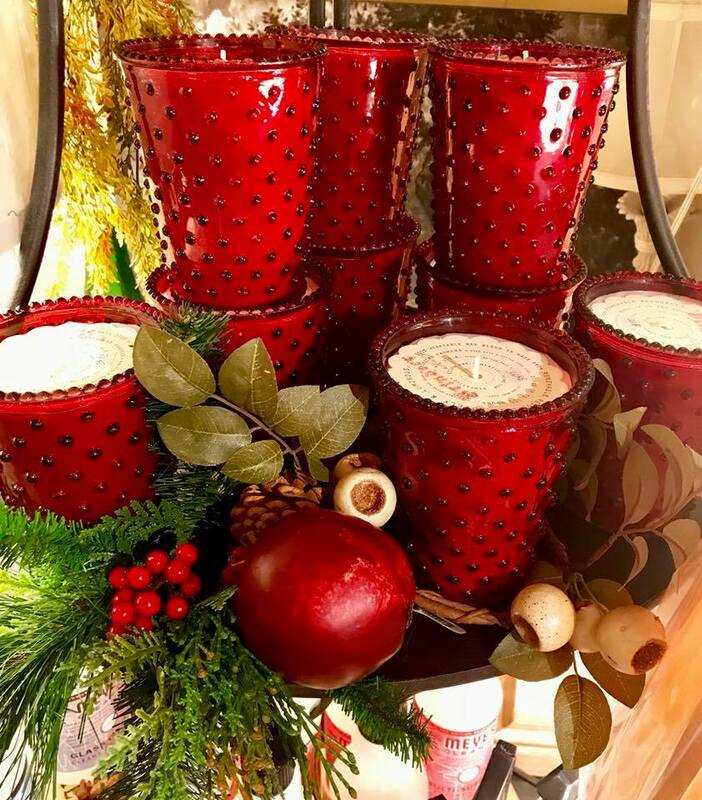 Reinder an honest and modern culmination, this version of fall and holiday has red currants and cranberries colliding with cedar wood, Frasier fir and embers. Exhilarating and cozy.